Do you want a QR code? QR codes (quick response code) are 2-dimensional codes originally meant to track cars during the vehicle manufacturing process. Recently, QR codes have become more popular outside Japan’s automotive industry because of its storage capacity and fast readability. 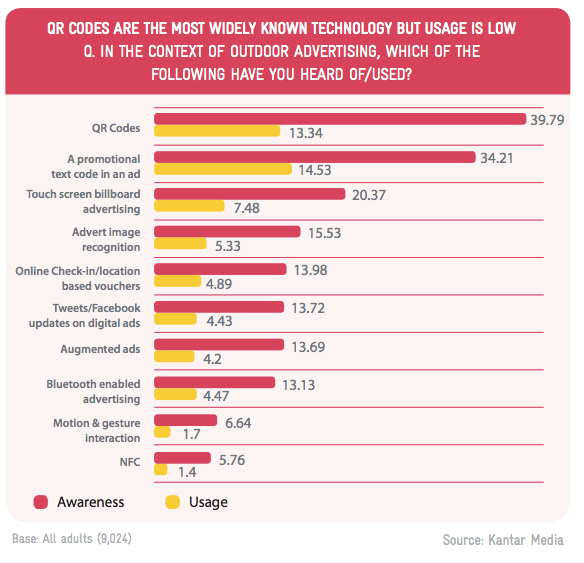 According to comScore report more than fourteen million Americans scanned QR codes in the month of June last year. These codes are similar to the one-dimensional codes used by many retailers to track price products and inventory at the point-of-sale. The only difference between the two is that bar codes are one dimensional and can hold only 20 numerical digits while the QR codes are 2 dimensional and accommodate thousands of alpha-numeric characters. These QR codes are patterned codes which are arranged in squares with a white background that contain embedded data which can be exposed instantly by just the use of the smartphone. These codes are generally seen on product packaging, direct mail pieces, signs or other forms of advertisements. If your client has a smart phone with a camera, they can use a special app to take a picture of the code and then be directed to your mobile website to find out more information about that product. If an app did not come with a smart phone, there are many free QR code readers available through the Android or iPhone app stores. Why You Should You Add QR Codes? * They allow your clients to get much more information about your business quickly. Clients could learn more information immediately without having to wait until they get home and then having to remember what they wanted to get more information on. * People are going to be naturally curious about what’s in the code. Make sure the content provides compelling content or a reward for scanning the code. * Use QR codes to keep your information up-to-date without having to reprint advertising material. When people are directed to your content, you’re insuring they always get the latest information. If you need help creating QR codes for your business or building content for your online business, contact us for more help.